If you’ve seen the movie Gladiator, then you will surely remember the scene where Russell Crowe was walking through fields of wheat on his way back home. 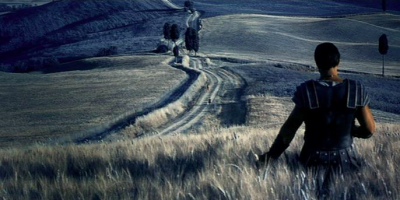 This and other scenes were shot in Val d’Orcia. Specifically, the roadway leading to Agriturismo Terripile.